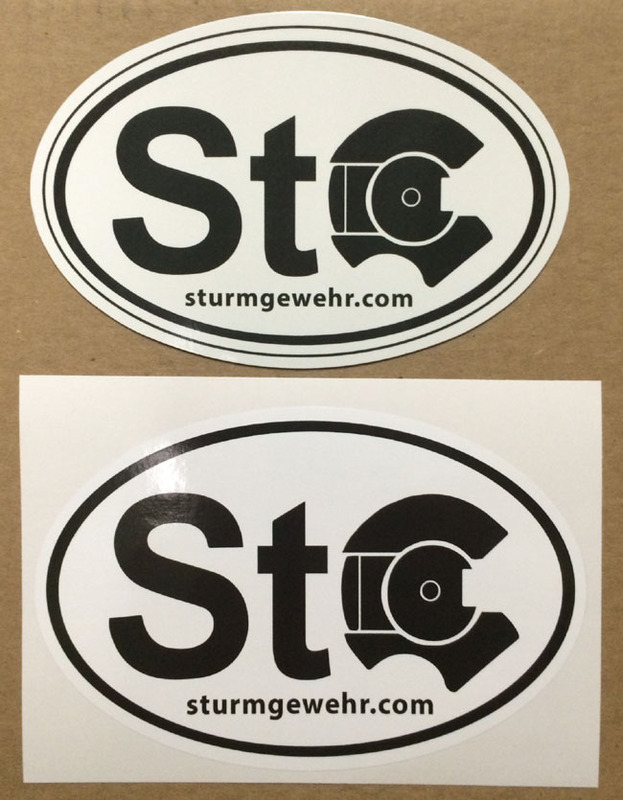 Show your support for Sturmgewehr.com on your car or gun safe, or anywhere else you can apply a sticker or magnet. Some individuals on the board contributed to the design and selection that led to the design you see here. The choice and price is simple. You get one magnet, and one sticker for $10. If you want more, just order multiples x $10. The magnets measure 5 ¾” x 3 ¾”. The stickers measure 6” x 4”. Shipping is included to the U.S. only. Ohio residents will be charged 6.5% sales tax.